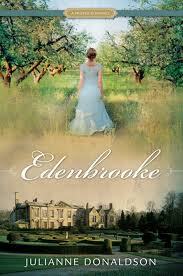 Edenbrooke- por Julianne Donaldson. THE BEST BOOK EVER A MUST READ FOR ALL READERS!. Wallpaper and background images in the libros para leer club tagged: books book reading romance edenbrooke julianne donaldson regency era. This libros para leer photo contains atardecer amanecer, puesta de sol, and amanecer. There might also be animado, cómic, manga, historieta, anime, and dibujos animados.